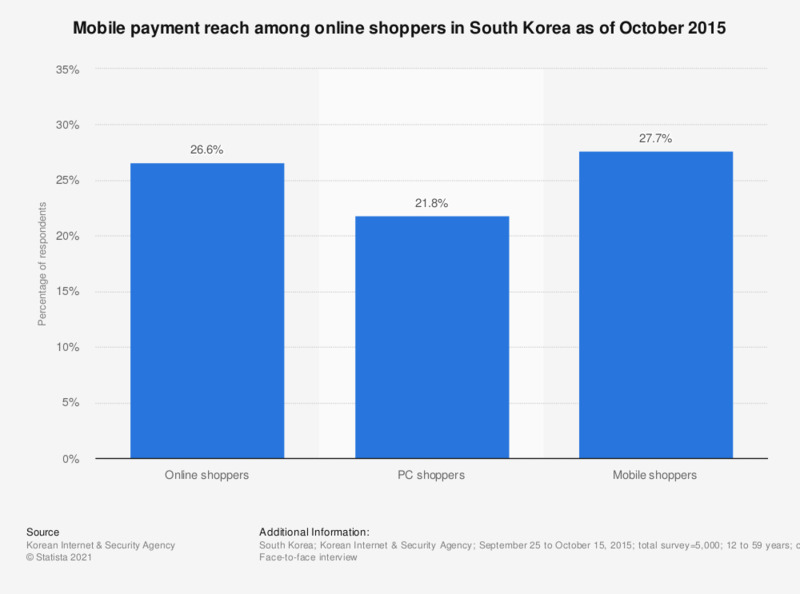 This statistic presents the mobile payment reach among online shoppers in South Korea as of October 2015. During the survey, 27.7 percent of mobile shoppers stated that they used mobile payments such as telecommunications billing as payment method when shopping via mobile device. Only 21.8 percent of PC online shoppers used mobile payments to purchase goods online. Which of the following would you consider to be the benefits of using a mobile app as a way to pay online or in stores or restaurants?